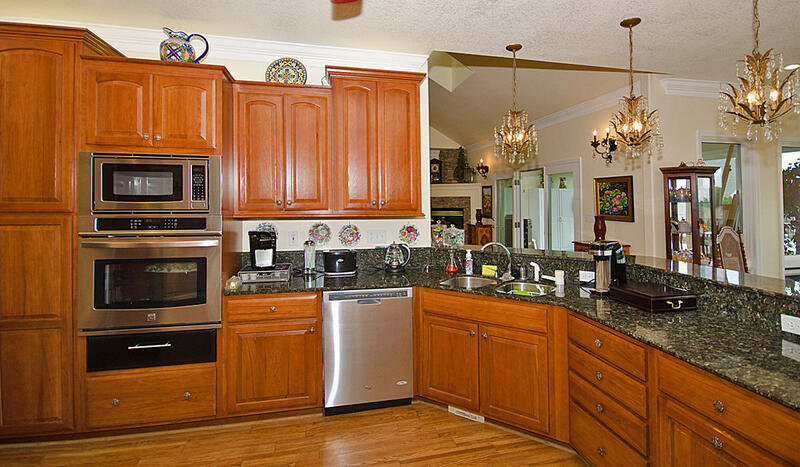 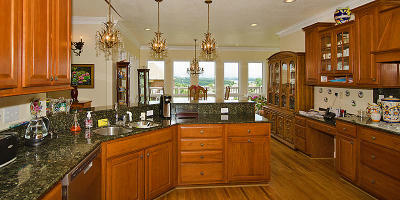 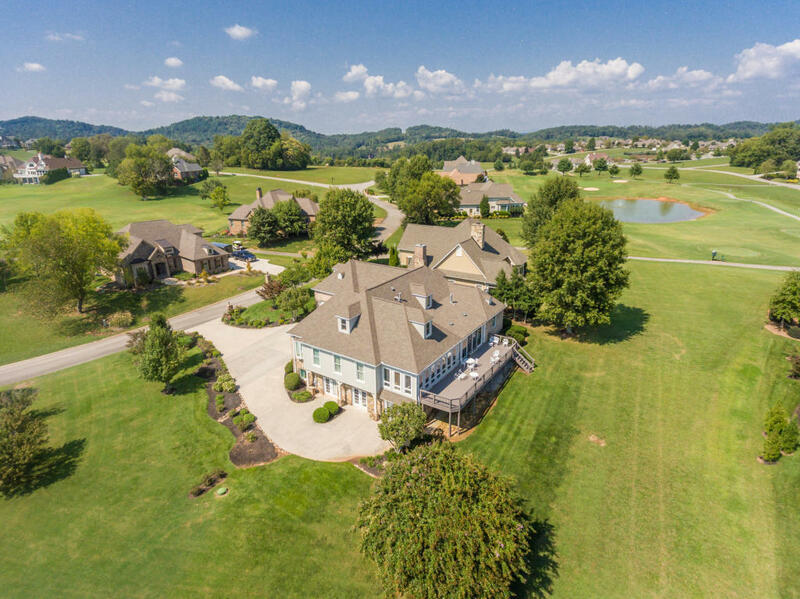 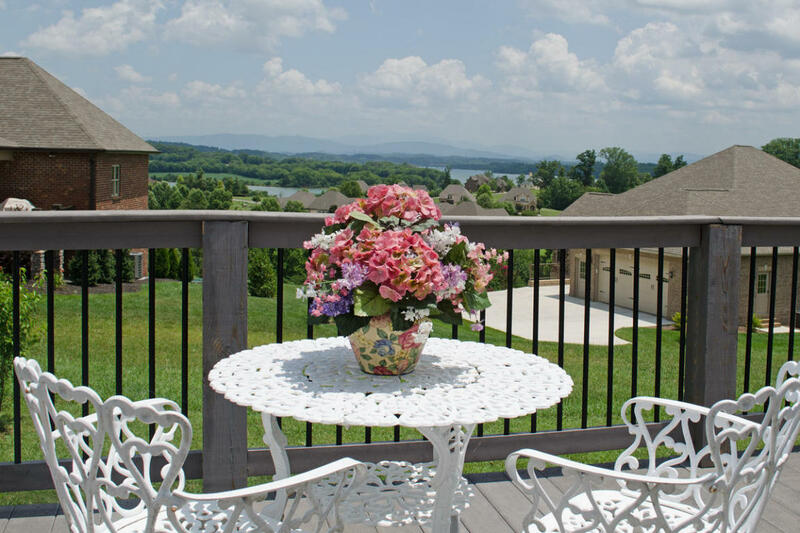 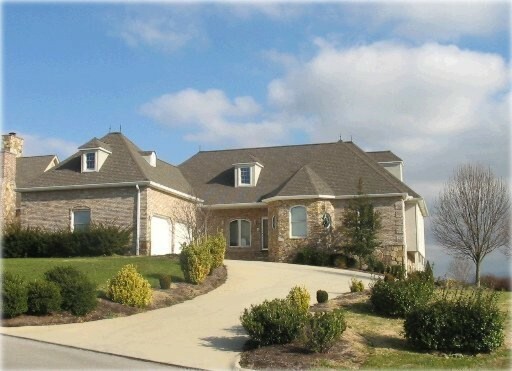 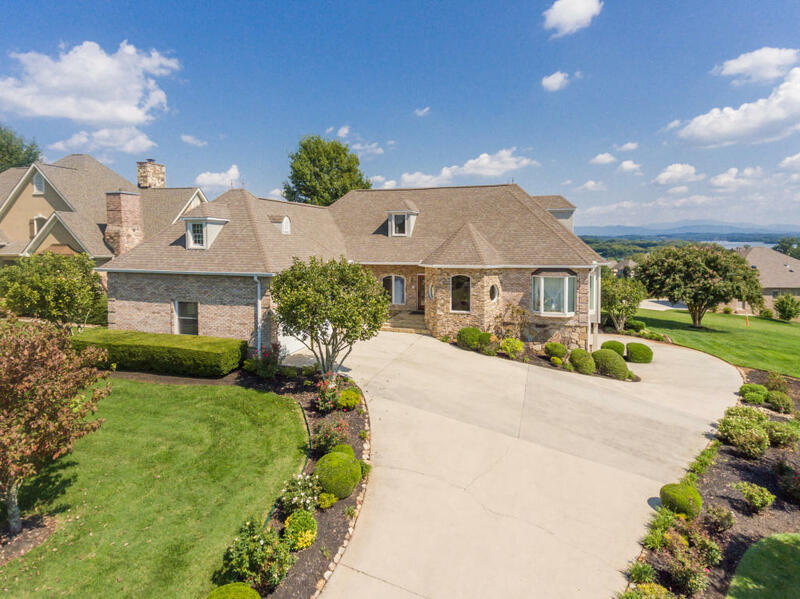 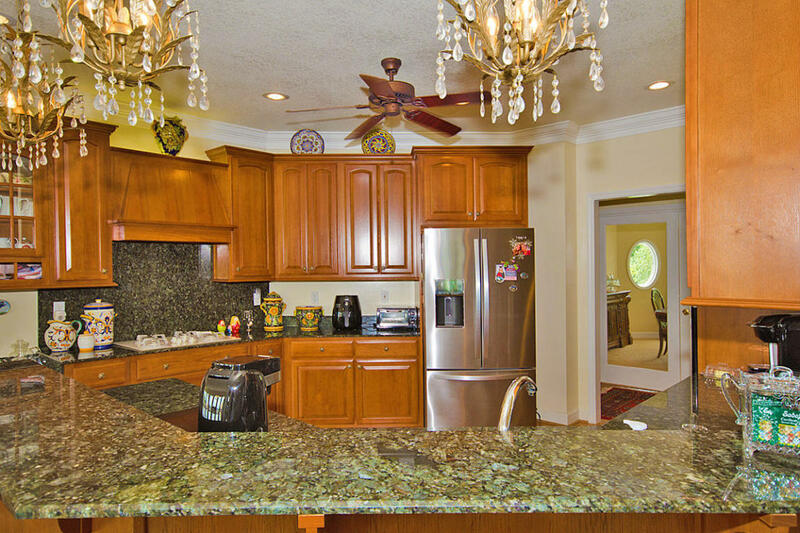 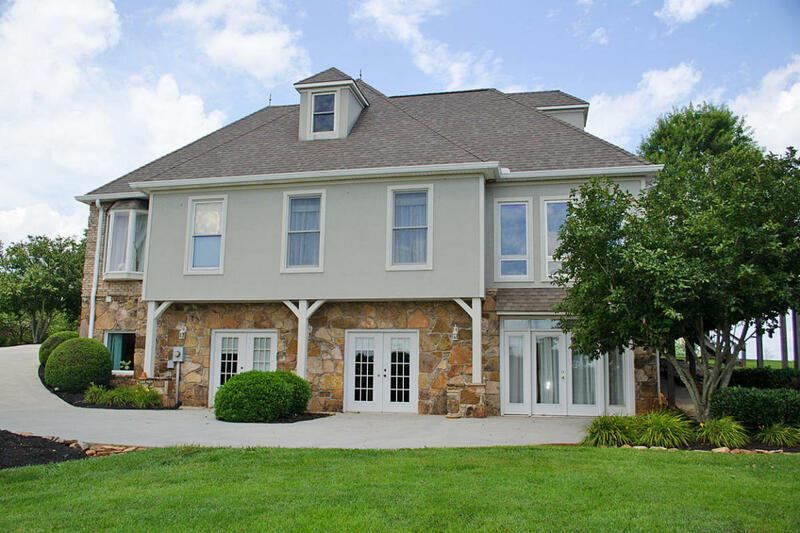 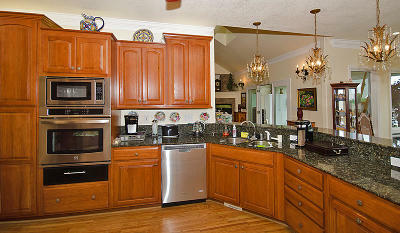 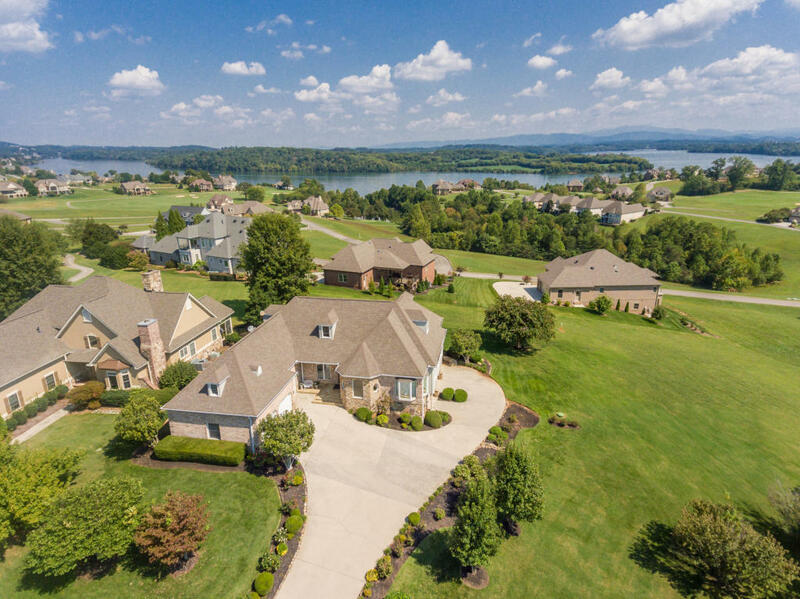 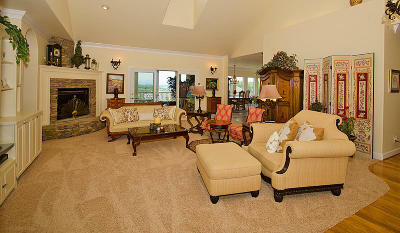 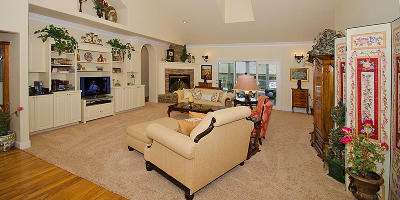 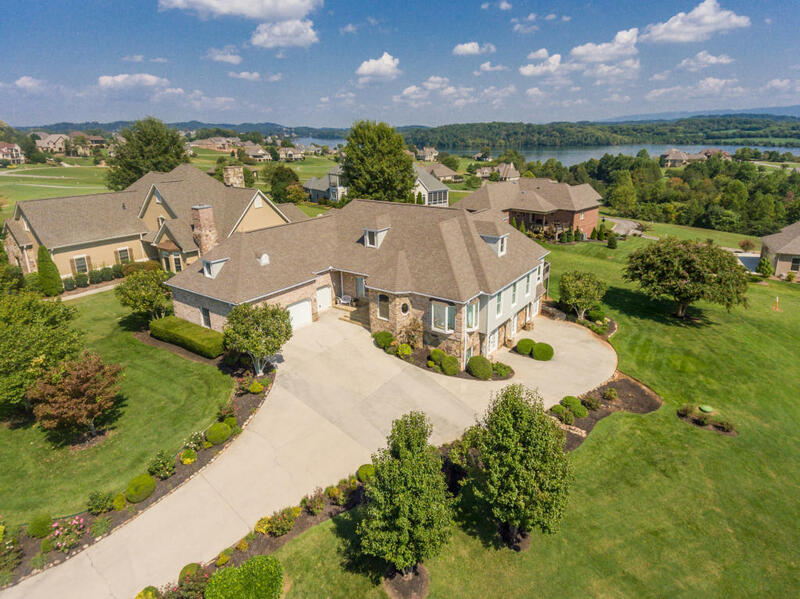 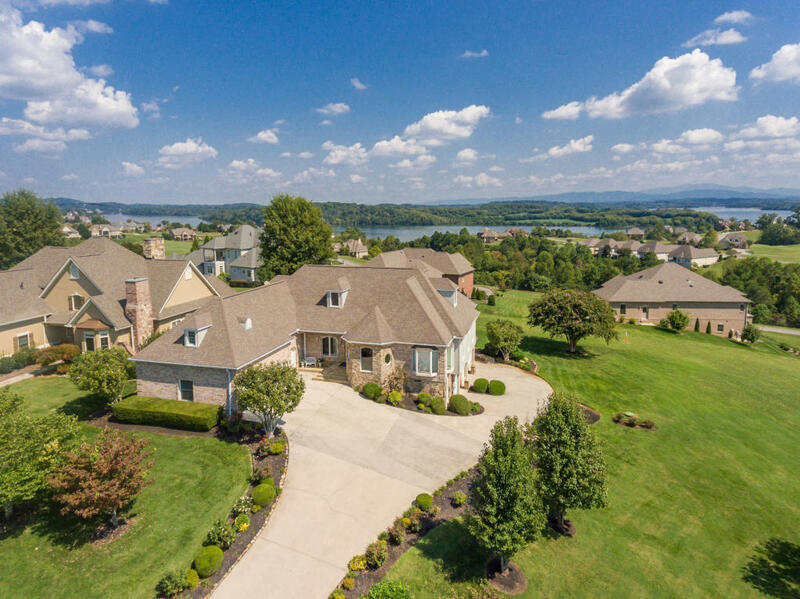 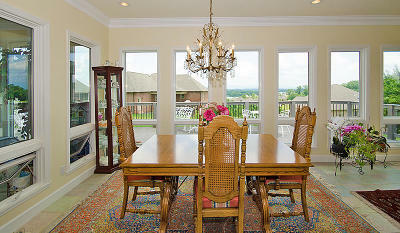 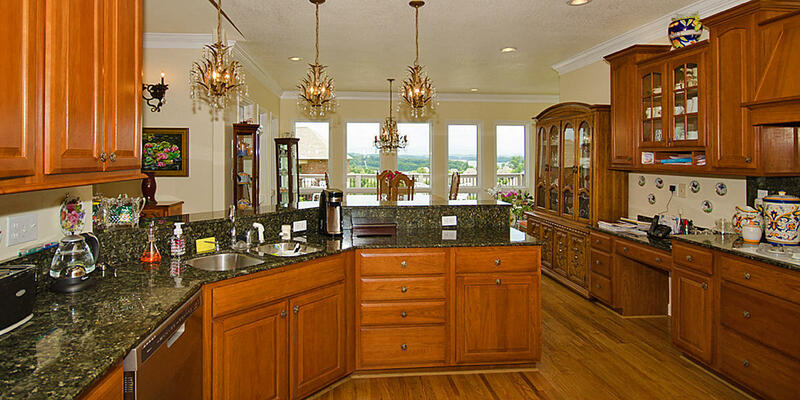 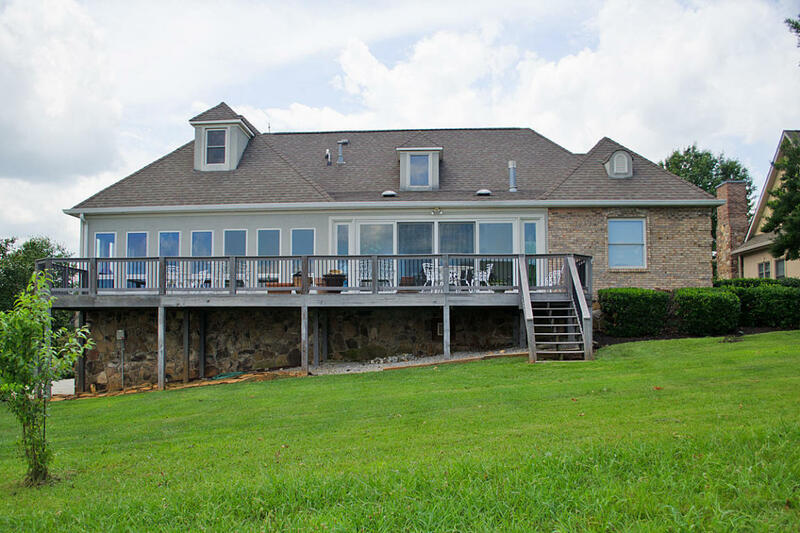 Gorgeous lake and mtn views, This upscale traditional home with modern open floor plan is a rare find! 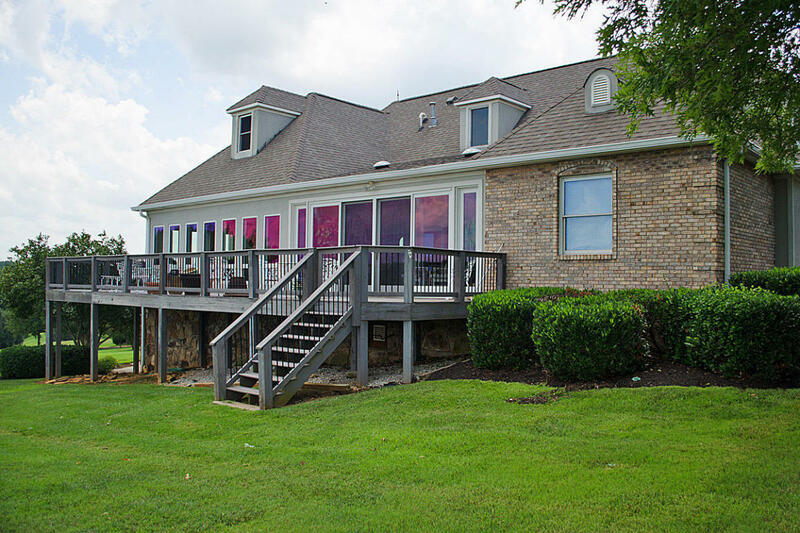 Master on the main, lots of extra storage and many upgrades including, wood floors, new carpet in living area, granite counter tops, newer stainless steel appliances, (2 yrs old) Anderson windows with views off entire back side of the home. 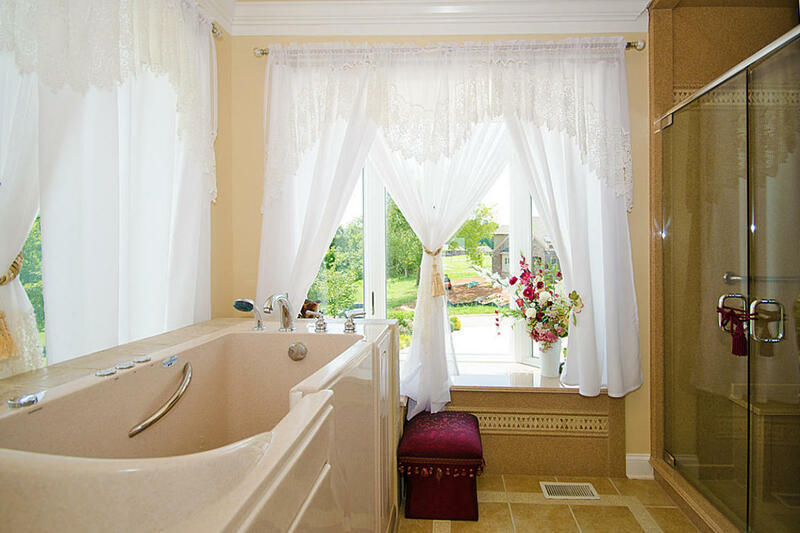 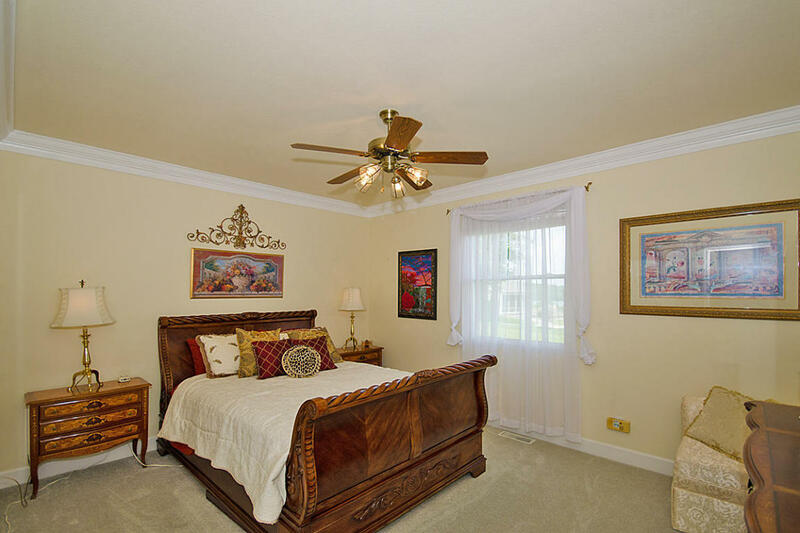 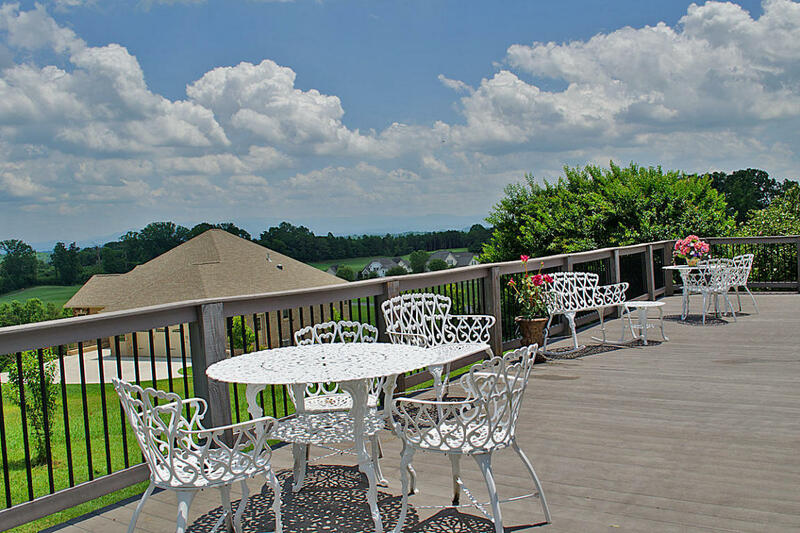 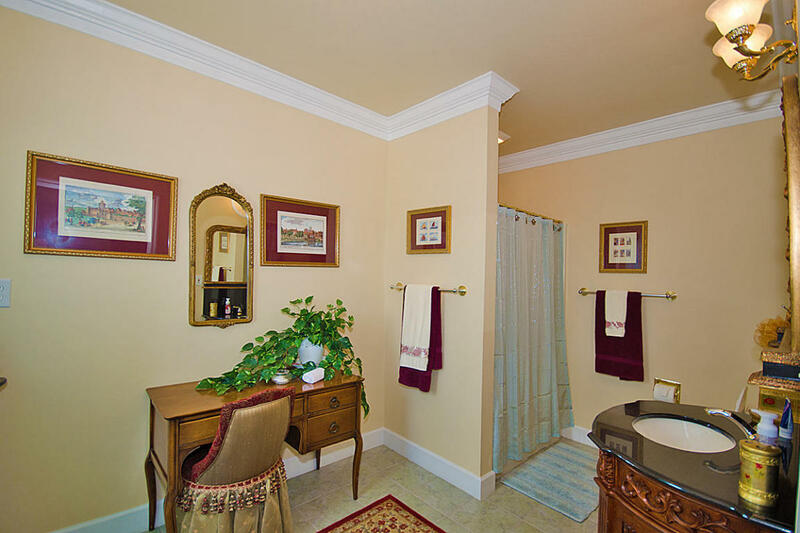 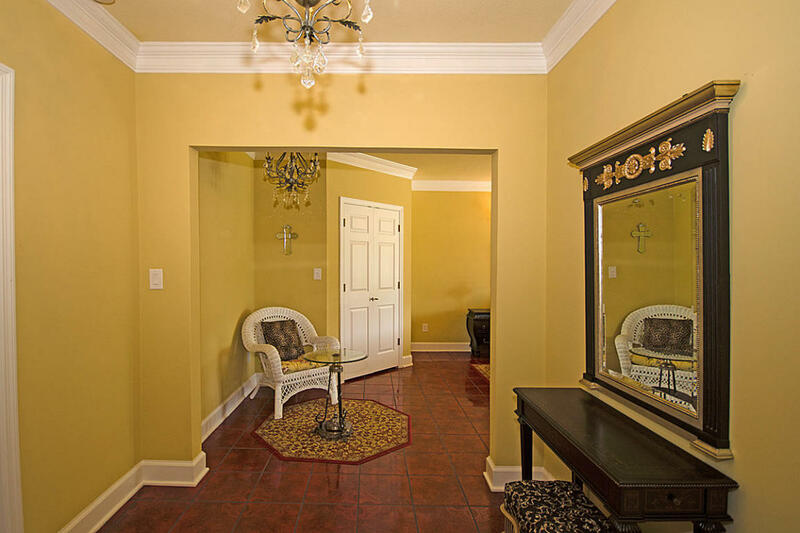 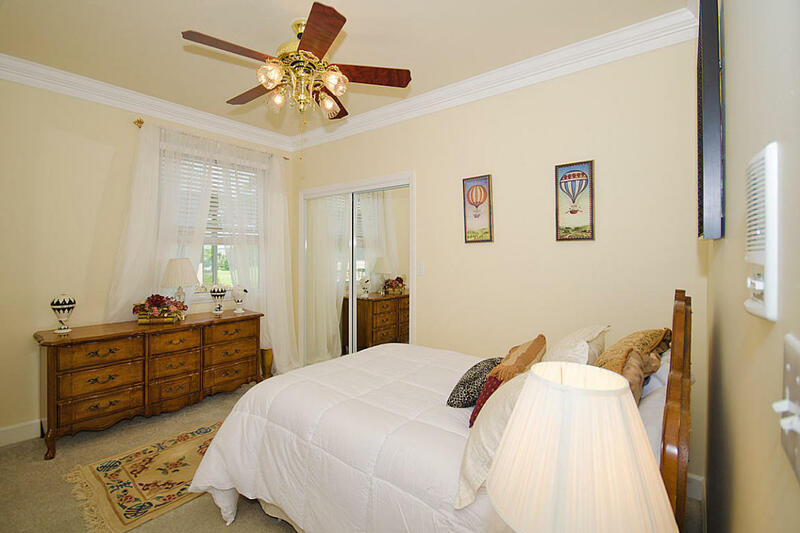 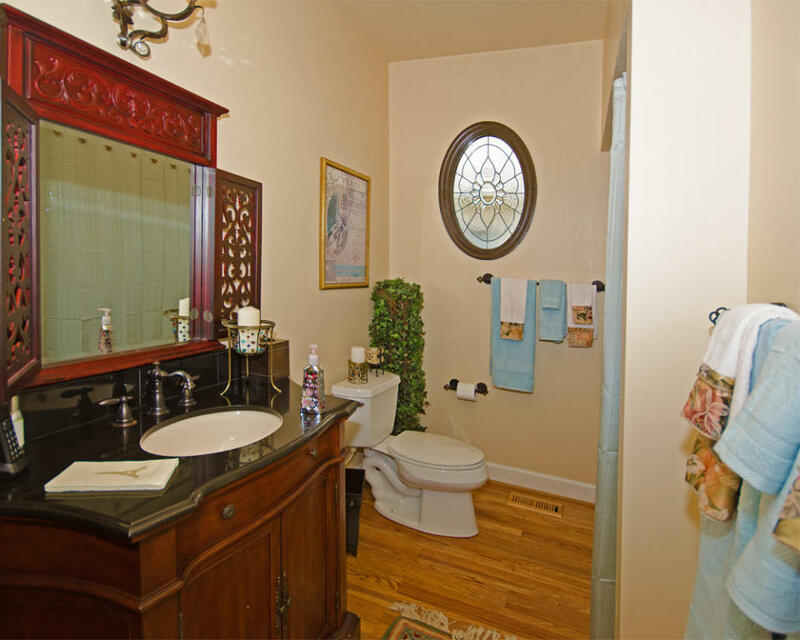 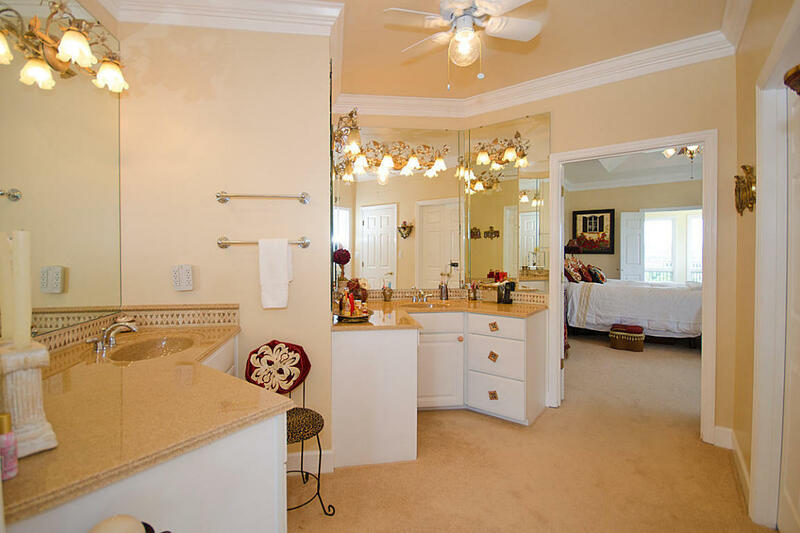 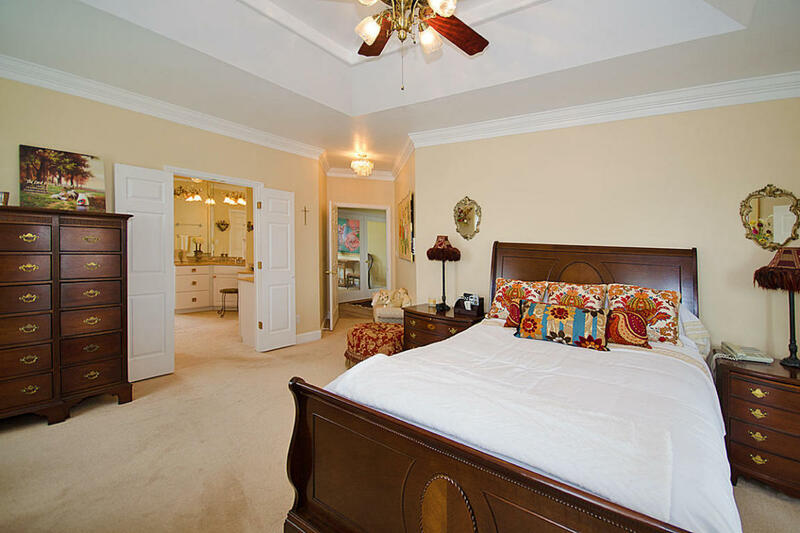 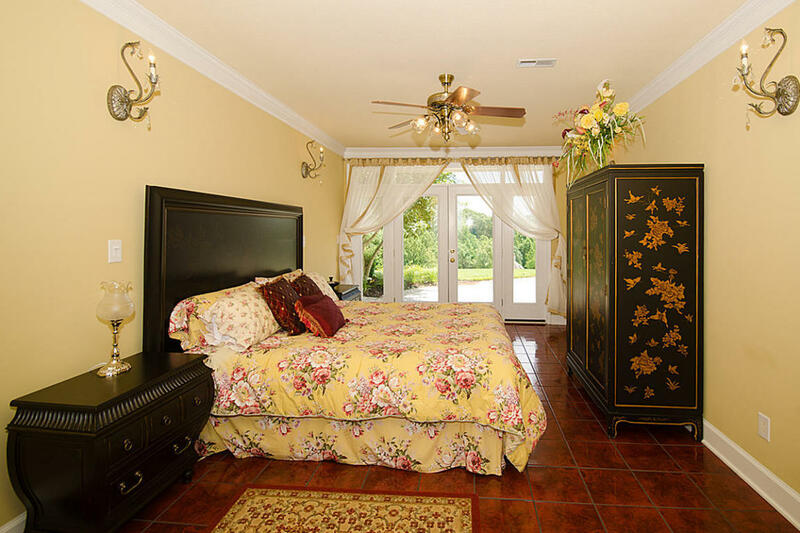 2 sun room areas, and an expansive deck, The Master bedroom includes a walk in tub, separate large tile shower, dressing area with double vanity and walk in closet. 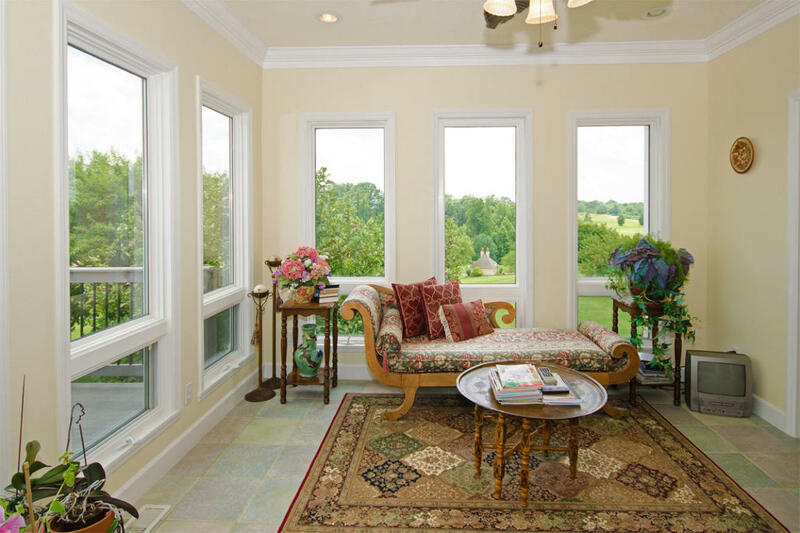 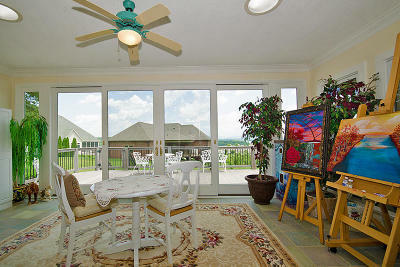 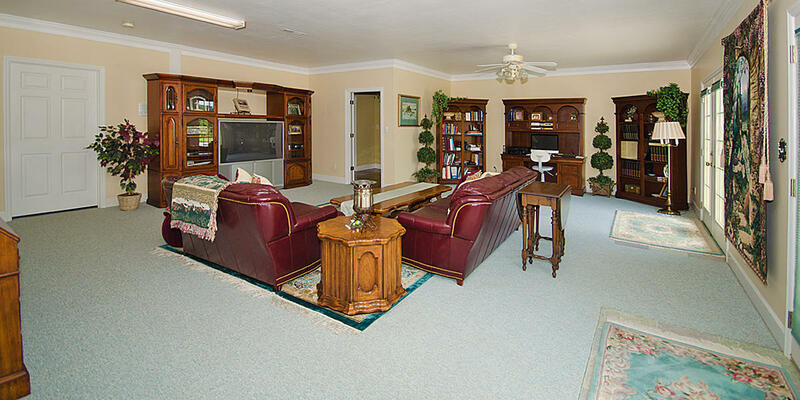 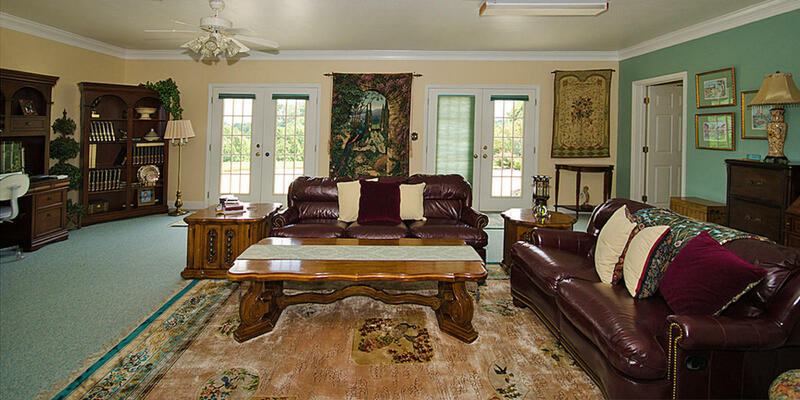 The master has lovely french doors that open into a sunny sitting area (wall to wall windows) that take in the view. 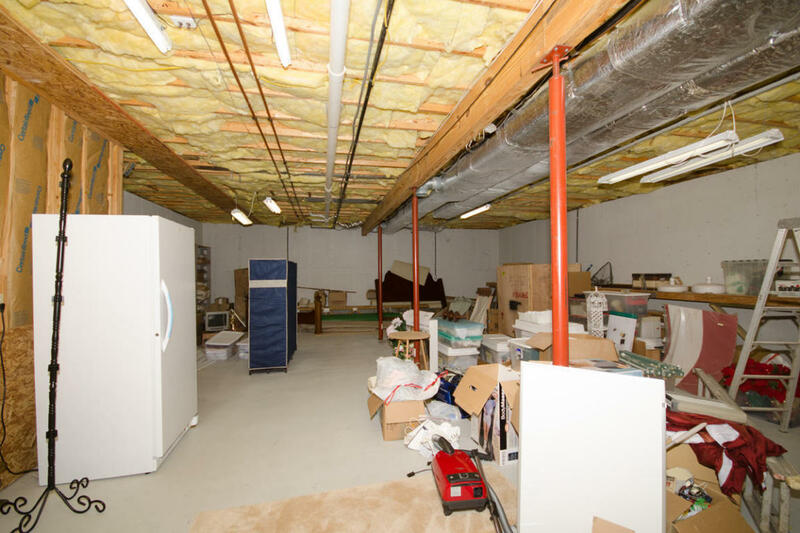 Many updates: Furnace 2018, AC 2018, New sewer system 2018, Roof 2012, washer dryer 2017.